We can’t deny the benefits of living in Sofia – with mount Vitosha in the backyard, amazing places such as the Golden Bridges, a gazillion restaurants and coffee shops that can satisfy absolutely any taste and preferences, there is so much you can do around here. The lush greenery of South park offers relief to the eye of the busy city person even when you can’t spare too much time and head off to a mountain. When it comes to the ever-desired vitamin SEA during summer, however, things are a little more complicated. Yes, Burgas is only 4 hours away and you can enjoy things like sea kayaking and awesome boat rides near Kavarna. But what if you don’t want to drive 4, 5, or 6 hours? What if you want to dip in cool water and just relax by the pool with a book in one hand and drink in the other? Well, Ellie and I have found a solution to that problem and it is called Varadero. No, this is not a sponsored post, and the people from Varadero have no clue I am recommending them. Some of the locals will perhaps be surprised by our choice of place, but we have some damn good reasons and I would like to give you more info. Let me start with the negatives. The only bad thing about Varadero swimming pool is that it is located in a neighborhood in Sofia which is not considered fancy. If you’re simply going to the swimming pool though this doesn’t matter at all. Varadero is not yet invaded by the “fancy”, “glamorous” people of Sofia and is perhaps one of the few places in town where you can actually rest for real and enjoy a lazy day. Therere are of course other swimming pools in Sofia (plenty of them), but they all have one common factor, which we, personally, don’t enjoy: people go there to show off. Varadero offers a great separation between the swimming pool for children and the one for grown-ups. That being said, whether you are going there with your little ones or by yourself, you can find a perfect spot and enjoy what you’re there for. I know this is not a new thing, but I still like it. Nothing better than having a cold beer with your bady halfway in the water and your head in the shade of the bar. We don’t always get to leave Sofia on the weekend, but we love being able to change the surrounding. If it’s not a green mountain, then it better be pretty and Varadero matches this perfectly! There’s no chalga. If you’ve lived in Bulgaria long enough you’ll understand. We love the lack of chalga! I know this is one of the biggest concerns and it is also super important to us. Luckily, the water in Varadero is super clean! Apparently most people get tired by spending a lot of time on the swimming pool, so you see them leaving about 5 – 5:30pm. That is the best time in the world. Since Varadero works until 7pm, you get two hours with a private swimming pool in a quiet area. Magnifique! Let’s be honest – prices in Bulgaria are still quite reasonable in most places. Unfortunately though, some swimming pools probably drop gold bricks in the water (considering what the entrance fee is). That is not the case of Varadero. Over there, the entrance fee for a grown up is 8 leva, and 4 for a kid. If you want a sunbed, there’s an additional charge of 3 leva but it you’re not up to it, you can lay your towel on the grass. Thank you for your kind words Julie! 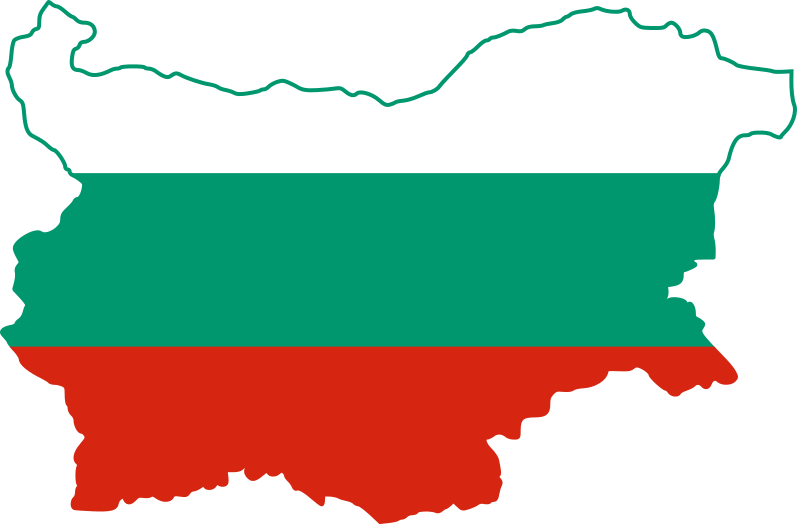 That’s exactly what we’re aiming for – help people find awesome things around Bulgaria (and some other destinations).